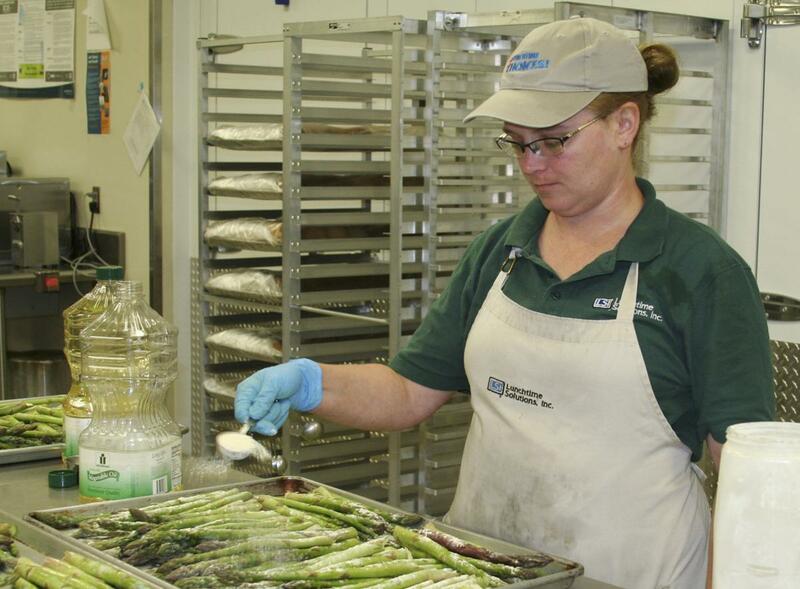 We love to work with local growers to serve the freshest, tastiest produce to students! 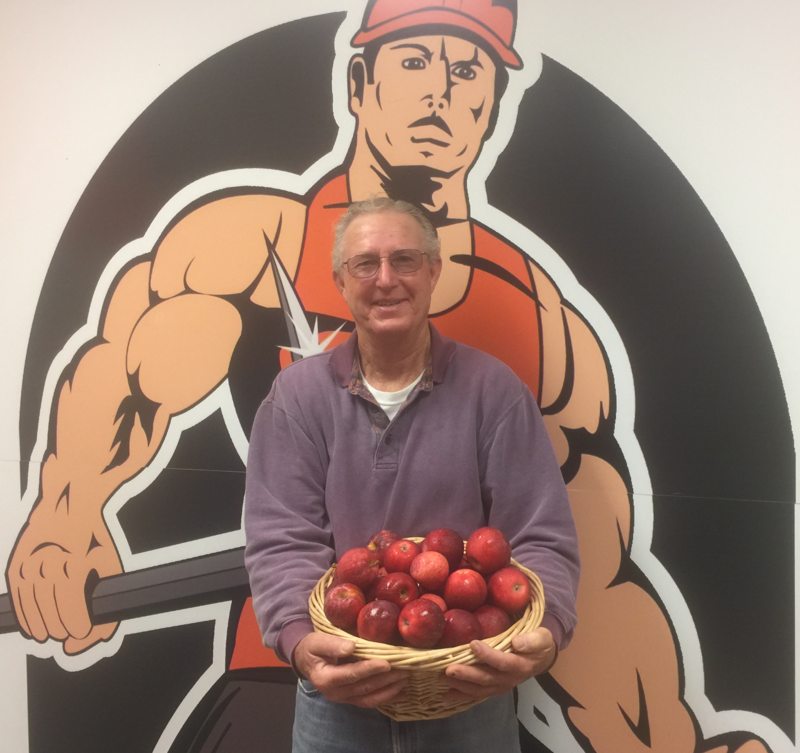 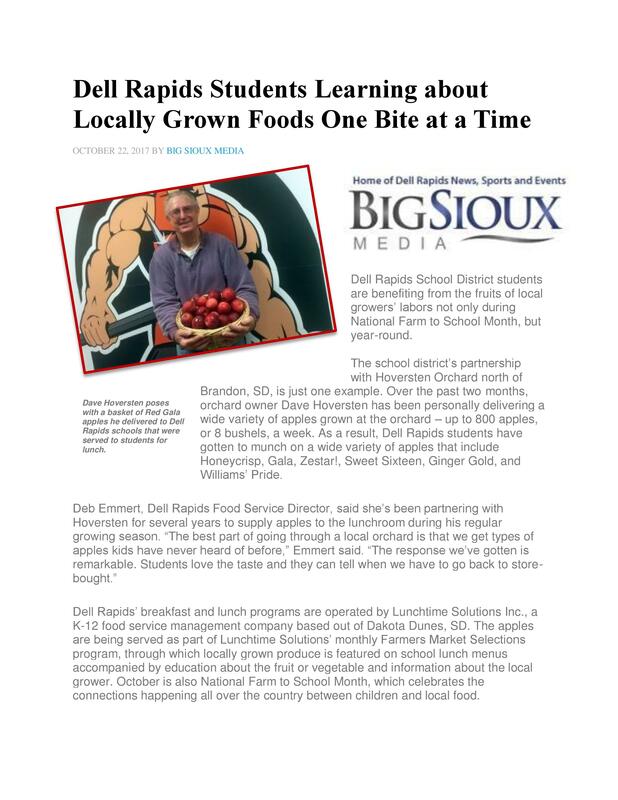 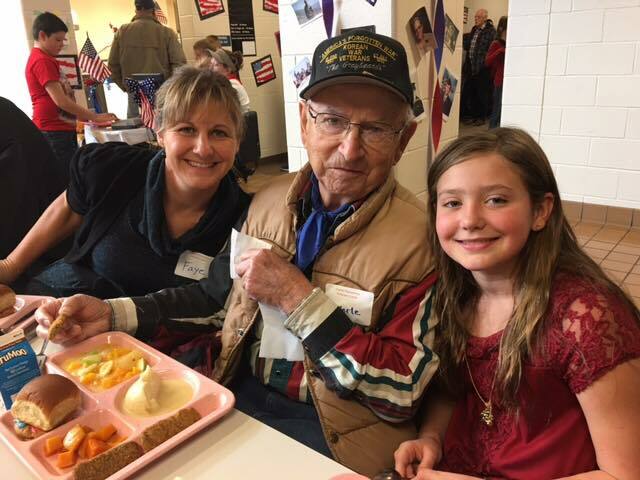 Big Sioux Media out of Dell Rapids, SD, recently ran a great article about apples from Hoversten Orchard in Brandon, SD, being served to Dell Rapids Public School students the first two months of school. 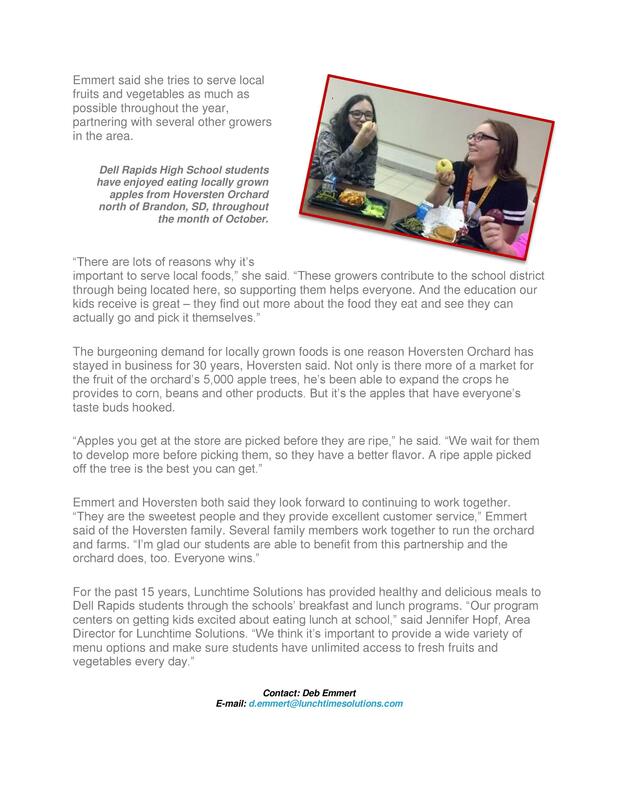 Read on to learn more about why farm to school initiatives like this one are important, and why buying local can make an apple taste better!